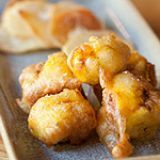 Iberica Farringdon is a modern and stylish venue which serves up pincho and tapas dishes, similar to their other sites in Marylebone and Canary Wharf. 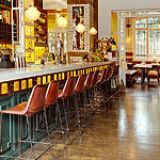 As with the other sites each Iberica has a unique offering, this Farringdon branch boasts an impressive choice of bespoke cocktails that recreate the cocktail scene in Barcelona. 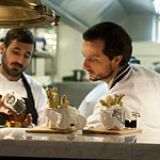 "Ibérica continues to bring its flavours of Spain to London with Ibérica Farringdon in North London. 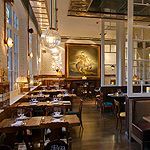 Just moments from Farringdon tube station, it offers guests an original dining experience in this established foodie scene. Churros and hot chocolate are exclusive in our à la carte menu, a new and exciting bar menu is also available to compliment the cocktails, offering diners light bites to nibble on with their drinks. 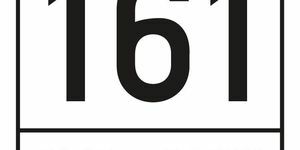 Enjoy a fresh design, impressive late-night cocktails and casual Spanish cuisine created by chef Nacho Manzano." 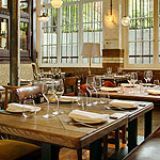 What did you think of Iberica Farringdon?